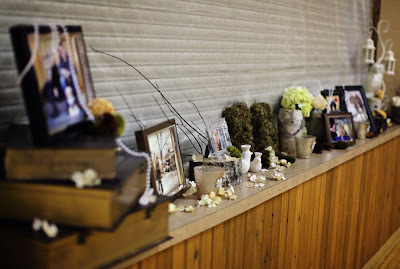 Whimsical Cake Studio Inc.: Joy Foley Weddings! Happy Saturday, all! The weather is beautiful (for February) and I am happy to be blogging this evening about one of our partners for our 2012 Wedding Giveaway. I love the name of her wedding planning company. When you say it, it sounds like "joyfully"! 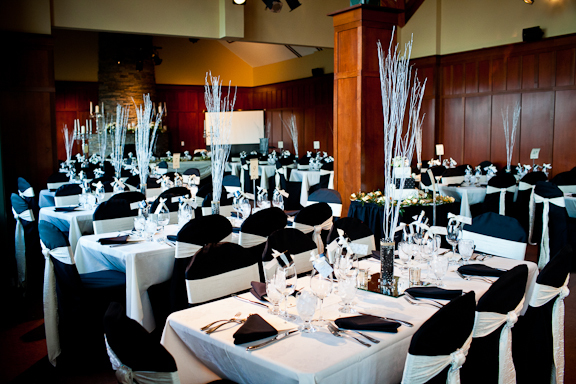 JoyFoley is one of the leading companies in the Private Wedding Planning Industry as well as “the” Planning Company to the Northern Bear Golf Club. 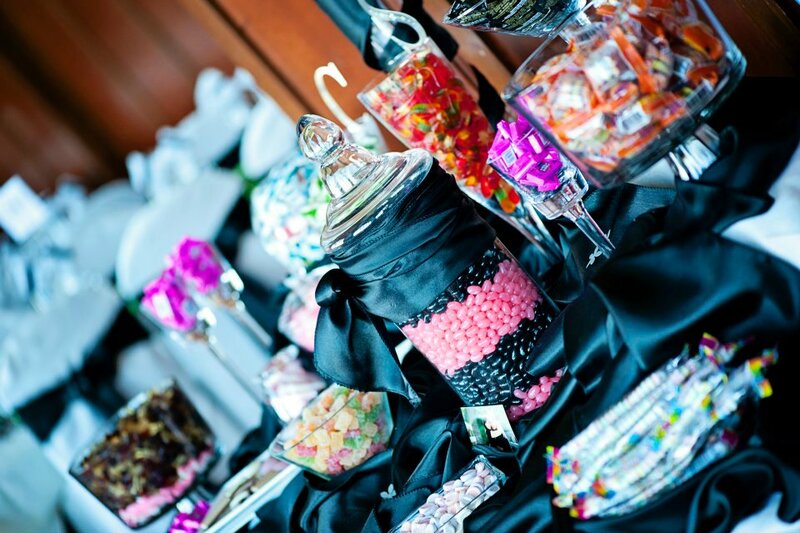 Owner, Stacey Foley, offers everything from Full Day Planning of your magical day, Day of Coordination, Decor Design and Planning to the newest wedding trend of Custom Candy Bars! Her work is stunning, modern and chic. Whimsical Cake Studio LOVES candy bars. 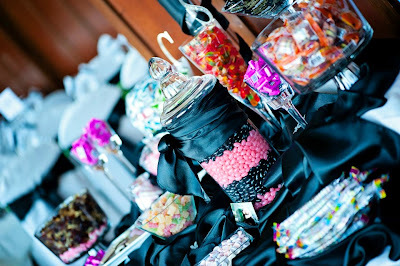 We do a lot of Dessert Tables for special events and a Candy Table to coordinate with all your sweets is like the cherry on top of a cupcake! 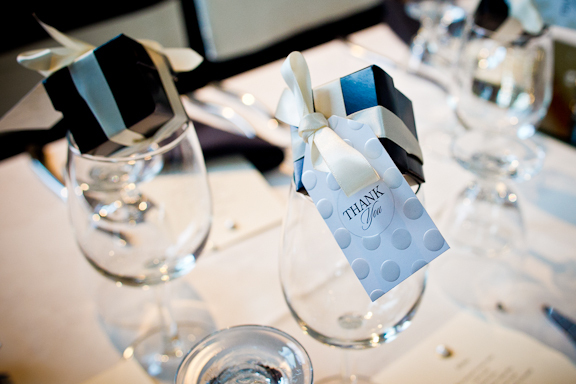 If you are planning a wedding for 2012 or beyond, be sure to contact Stacey. You can find her on FACEBOOK talking about what's new and happening in the wedding world. You can also find her "pinning" wonderful ideas here! And if that's not enough, JoyFoley has also just started a wonderful giveaway. She is doing a giveaway a month for the entire YEAR! One Prize a month? That's awesome. For the next 4 days, you have a chance to win a free mini photo session with an amazing local photographer. Be sure to check it out on her Facebook page and LIKE it to stay on top of new Wedding trends and her fabulous giveaways!